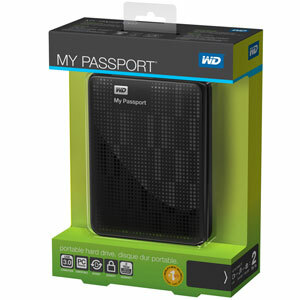 We’ve been using the WD My Passport 2TB drives exclusively as scratch disks for video editing. They’re small, require no external power through its USB3 connection, and are okay at handling video editing. But last week I picked up a new WD My Passport ULTRA, for about the same price. After running some hard drive tests, this drive is definitely faster at both reading and writing. Get this one instead!